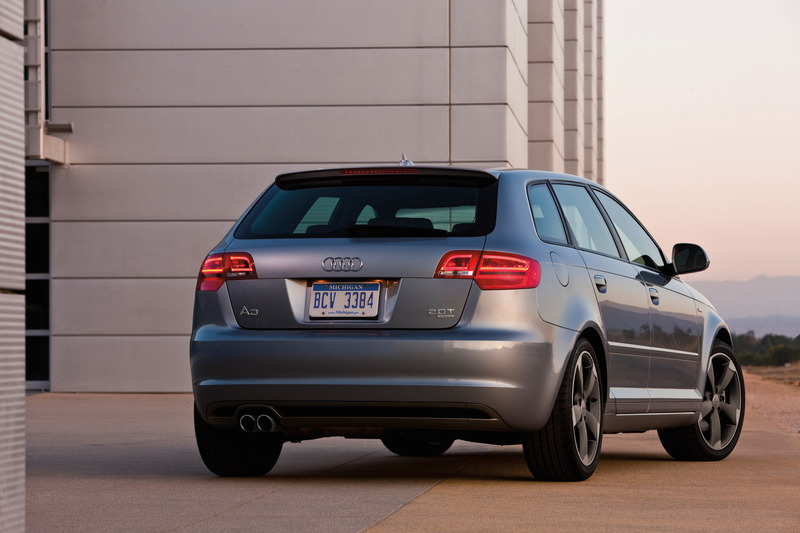 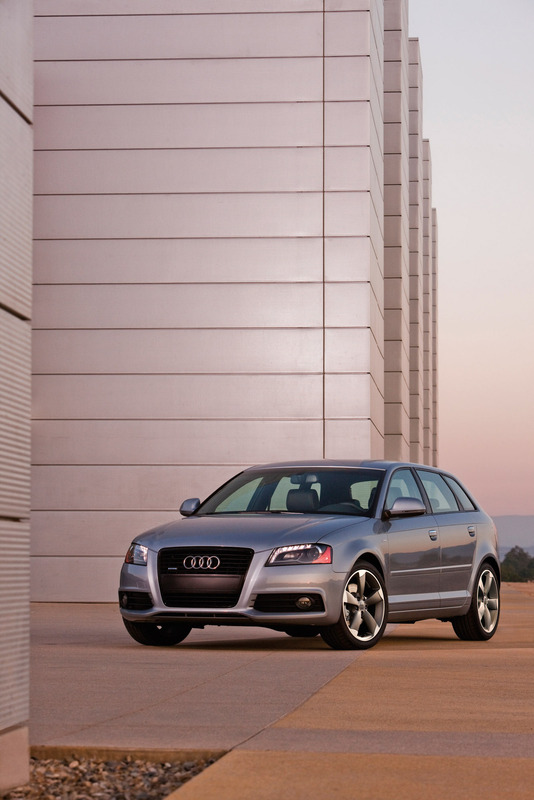 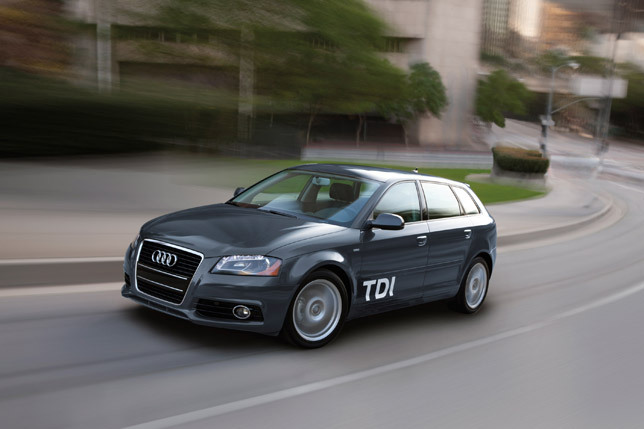 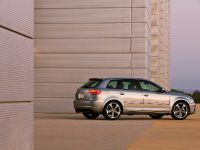 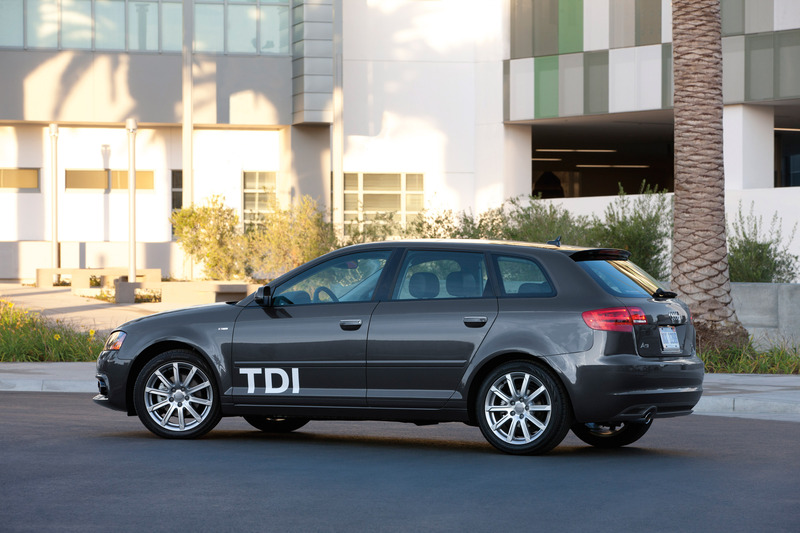 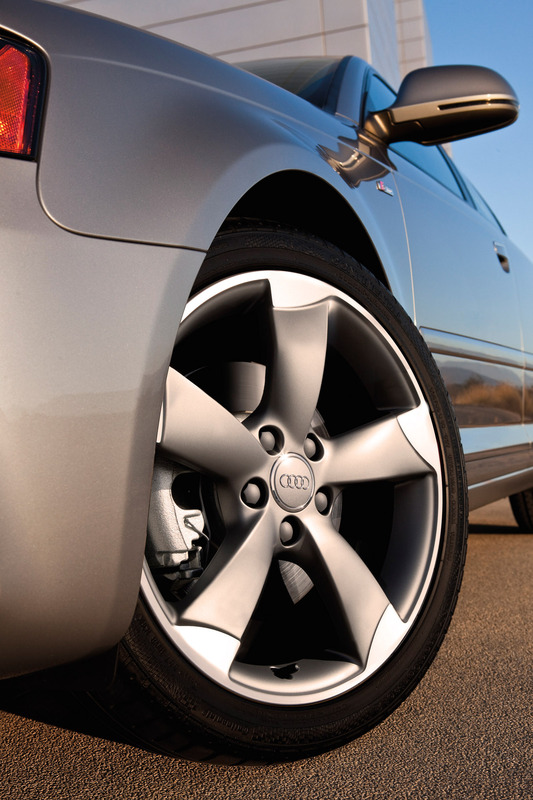 The five-door 2012 Audi A3 includes a design which expresses sporty elegance. 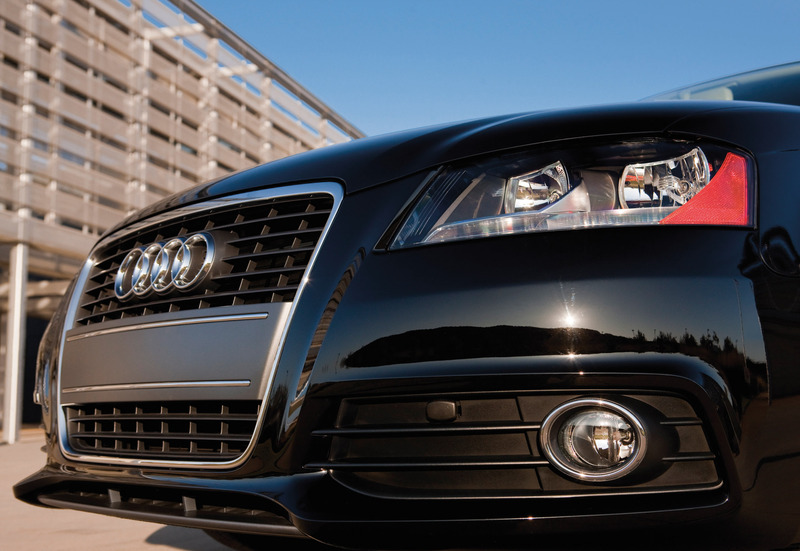 The xenon plus headlights are combined with LED daytime running lights. 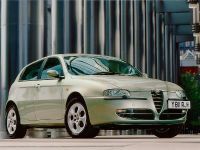 The single-frame grille element and the trims on the B-posts are painted in high-gloss black and the lower air inlets have chrome struts. 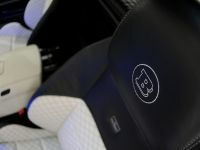 The same sporty elegance can be seen as well in the interior. 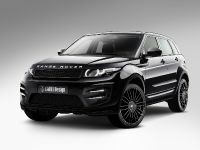 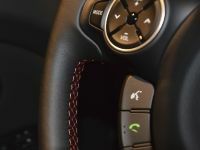 The instruments are coloured gray, and a flat-bottomed, leather sport steering wheel is available to, however as an option. 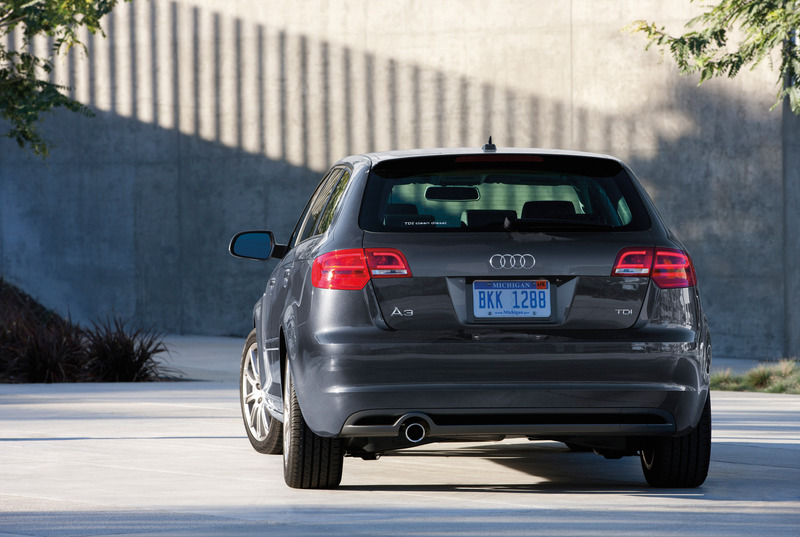 In addition, the air vents are framed in black rings while the navigation system sports a high-gloss bezel. 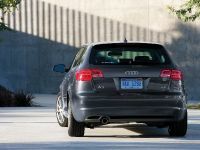 The vehicle is equipped with a manual transmission. 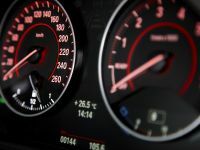 In addition, a gear-change indicator in the driver information system complements the operating concept. 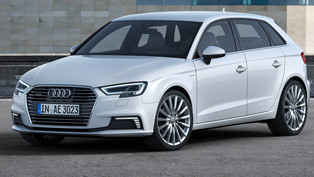 The front-wheel drive A3 Sportback offers impressive luggage capacity that varies between 370 and 1,100 liters (13.07 and 38.85 cu ft). 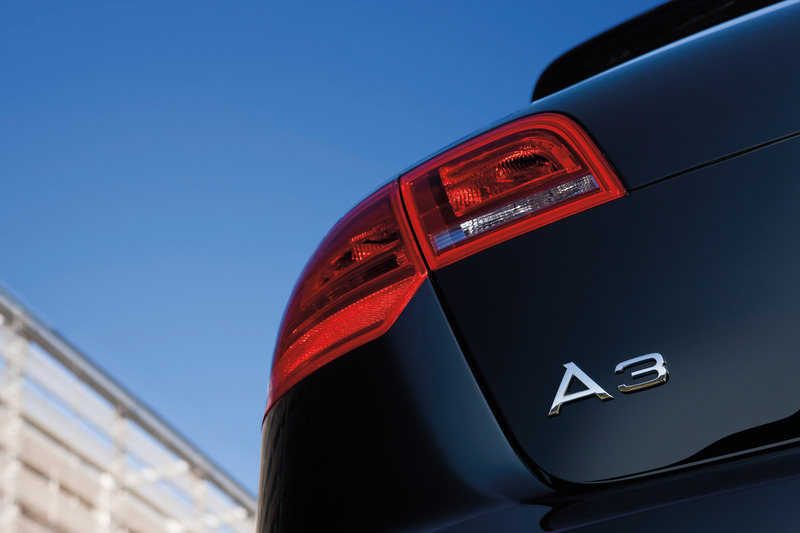 More importantly, the engine lineup features range of eight powerplants – four gasoline and four diesel units. 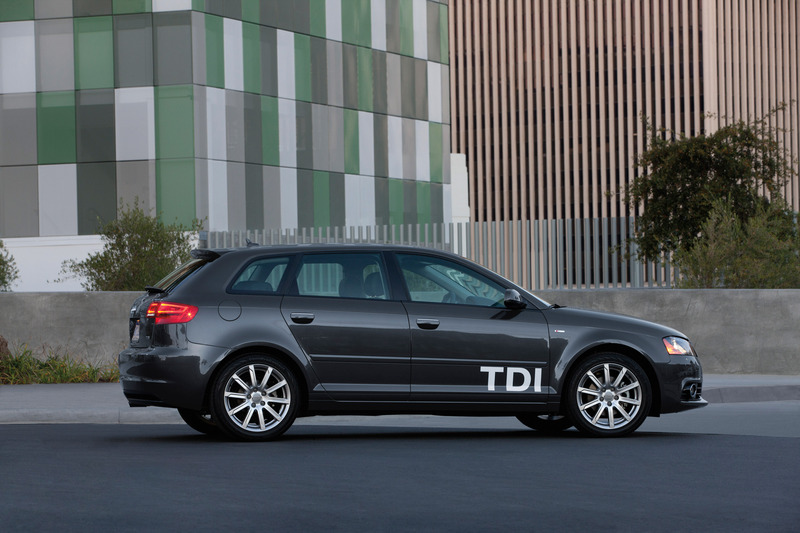 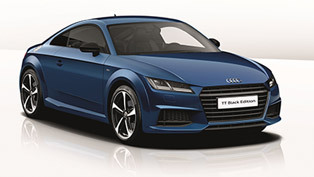 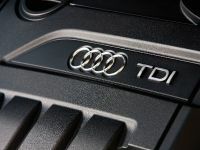 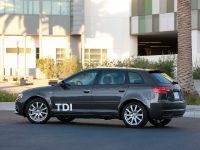 Of course, all are turbocharged four-cylinder units with direct injection and badged as TFSI and TDI. 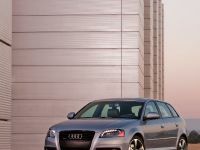 Audi has included the start-stop system as well; it works together with both the manual and the S tronic automatic transmissions. 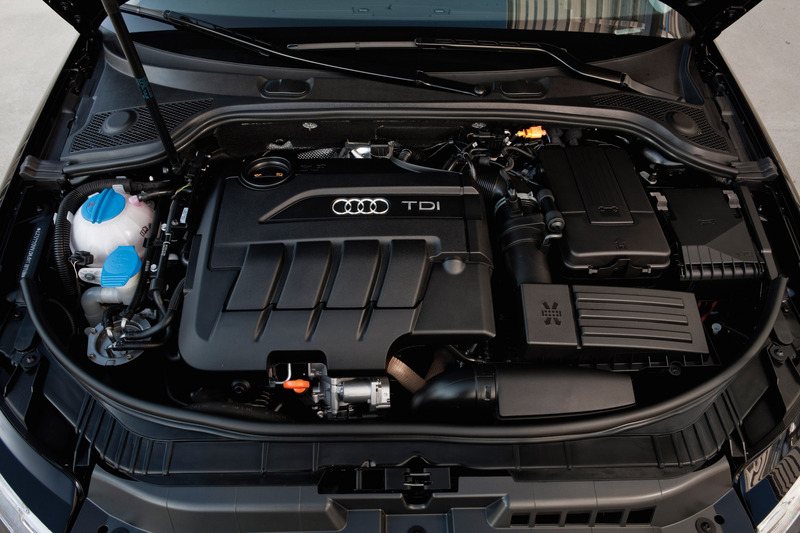 First, the entry-level gasoline engine is the 1.2 TFSI uses a substitution of turbocharging for displacement. 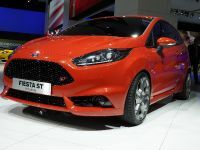 The four-cylinder unit develops 77 kW (105 hp) and a hefty 175 Nm of torque (129.07 lb-ft) from its small displacement of 1,197 cc. 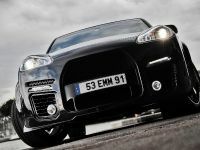 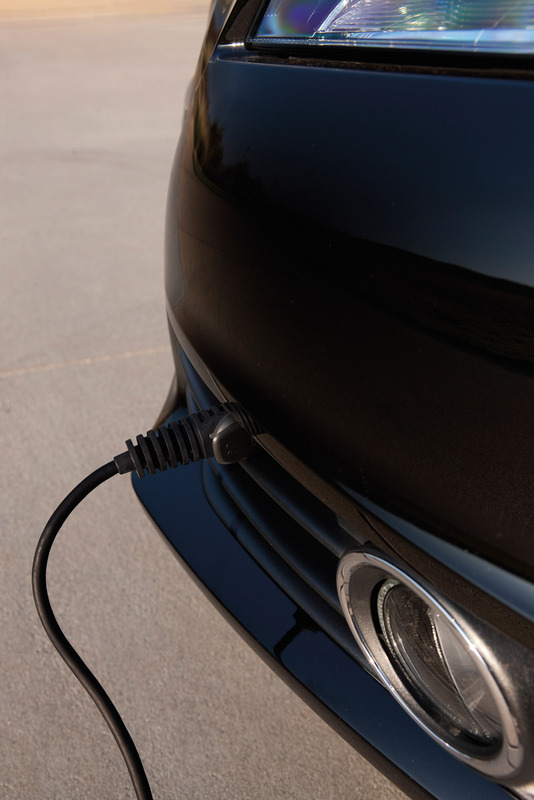 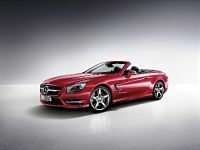 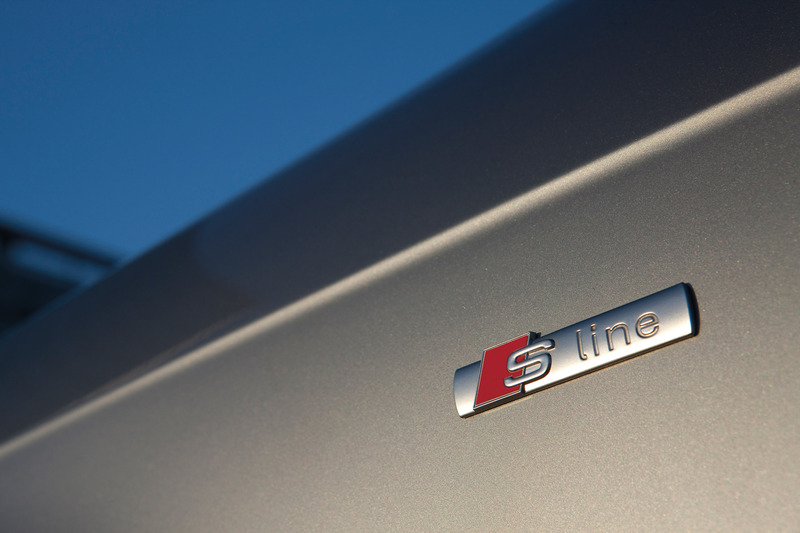 However, when combined with the S tronic gives just 5.3 liters of fuel per 100 km (44.38 US mpg). 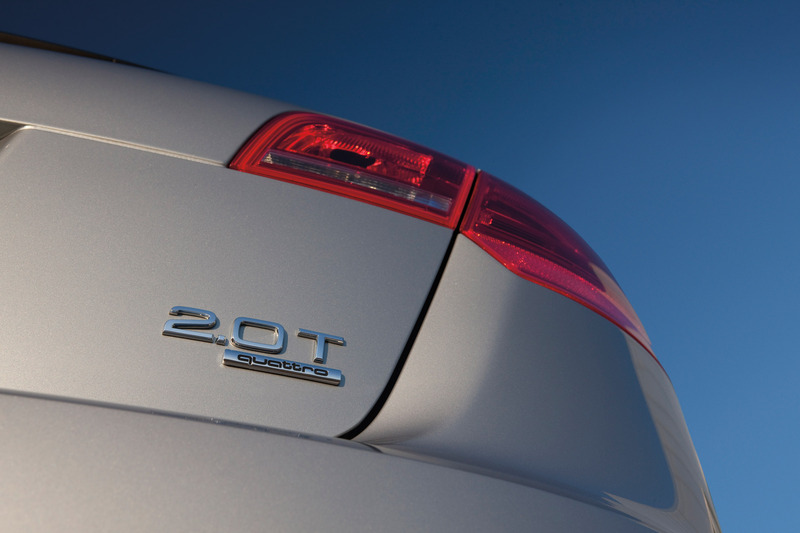 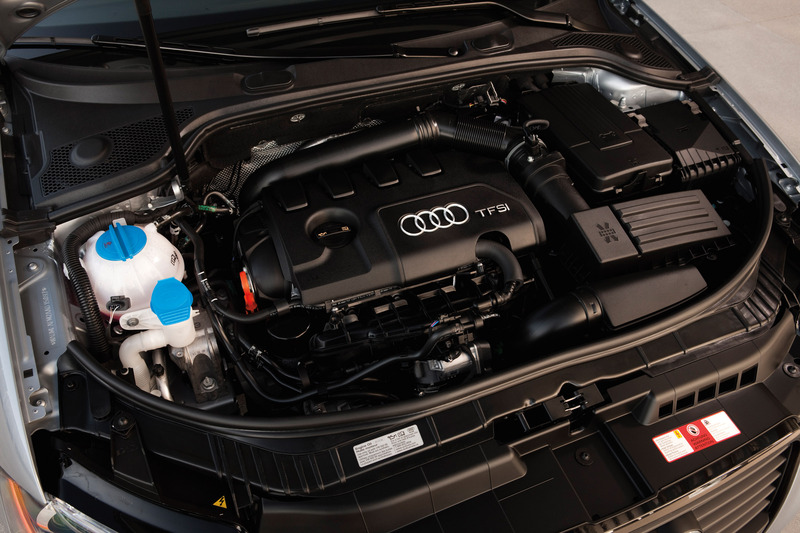 Next, the most powerful gasoline engine is the 2.0 TFSI with whole 147 kW (200 hp). 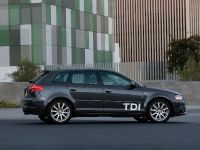 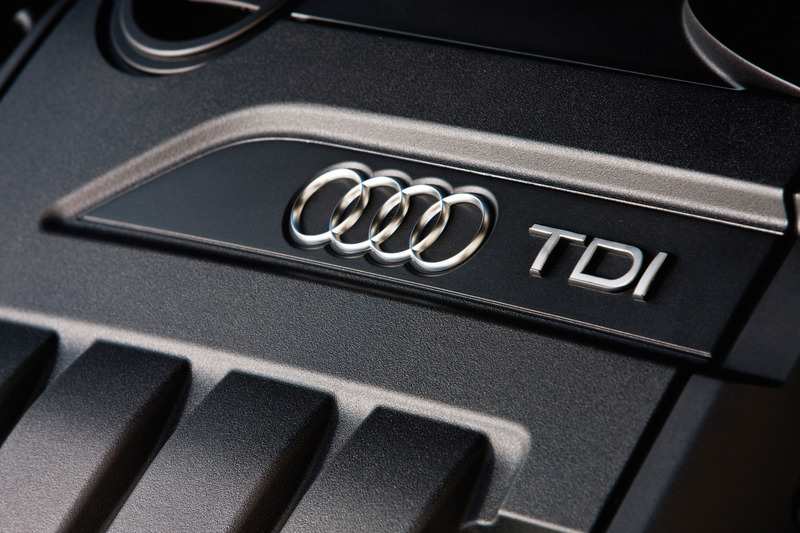 Furthermore, the diesel range extends from the 1.6 TDI which develops 66 kW (90 hp) to the 2.0 TDI with an output of 125 kW (170 hp). 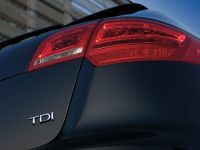 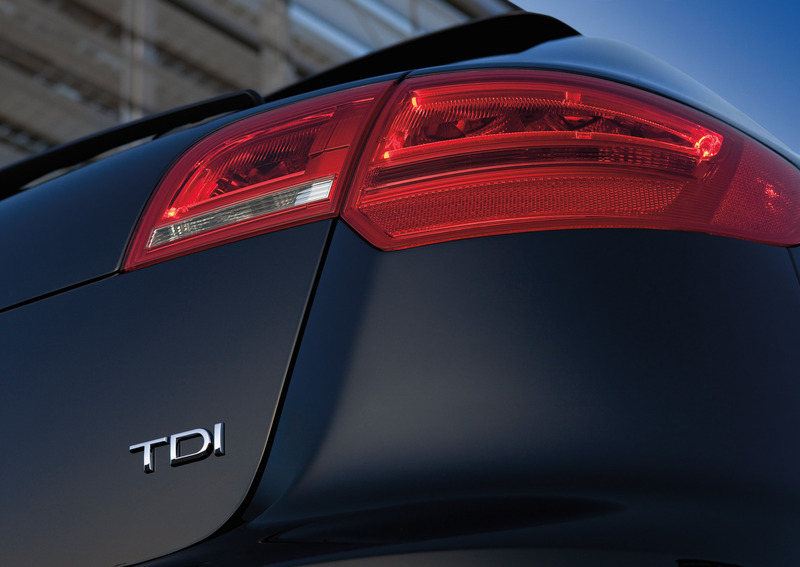 If you wonder which is the most efficient engine in the range, well it is the 1.6-liter TDI which delivers the 77 kW (105 hp). 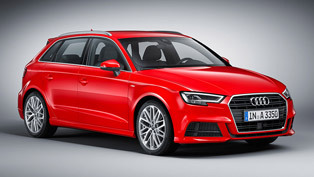 The most fuel-efficient version of the A3 Sportback consumes on average just 3.9 liters of fuel per 100 km (60.31 US mpg). 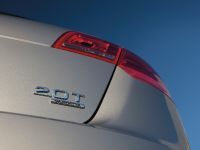 Engine lineup: 1.2 TFSI with 77 kW (105 hp); 1.4 TFSI with 92 kW (125 hp); 1.8 TFSI and 1.8 TFSI quattro with 118 kW (160 hp); 2.0 TFSI and 2.0 TFSI quattro with 147 kW (200 hp); 1.6 TDI with 66 kW (90 hp); 1.6 TDI with 77 kW (105 hp); 2.0 TDI and 2.0 TDI quattro with 103 kW (140 hp); 2.0 TDI and 2.0 TDI quattro with 125 kW (170 hp). 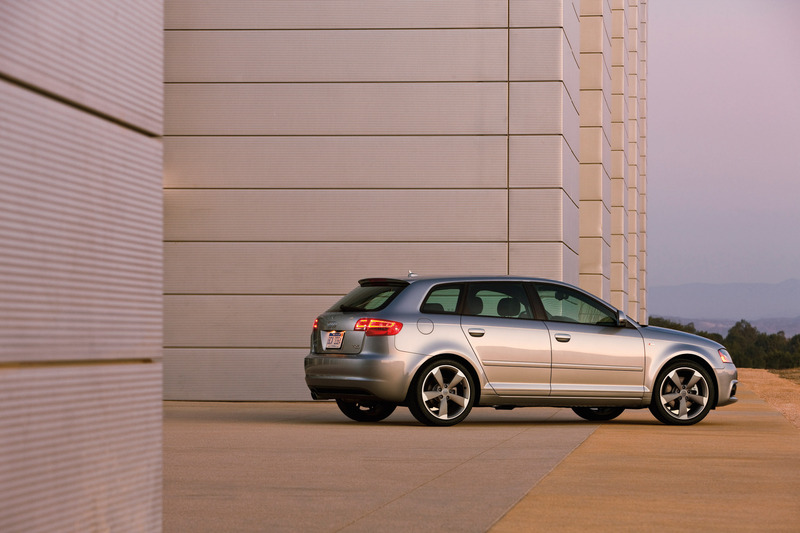 The diversity can also be found in the transmission lineup. 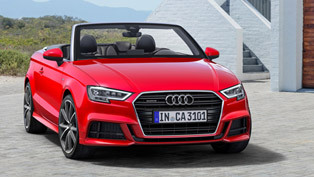 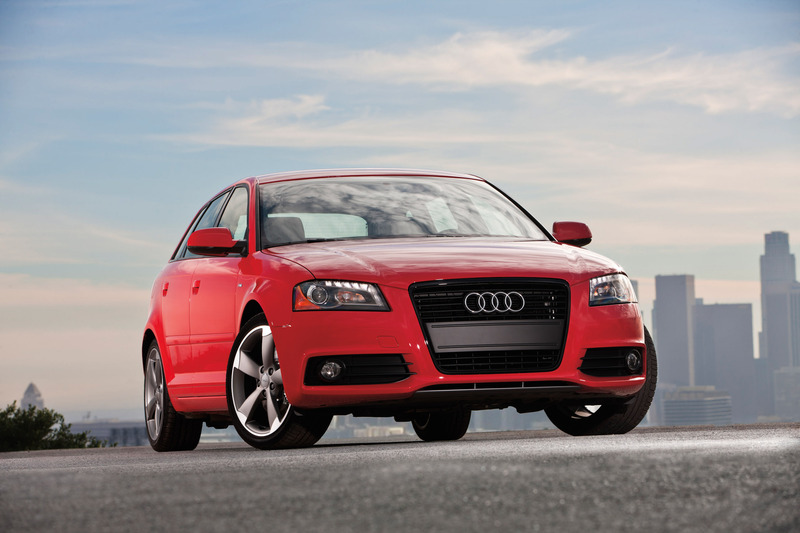 Most engine versions in the A3 model series are paired with a six-speed manual transmission. 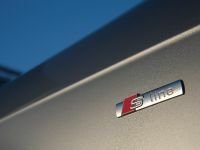 Nonetheless, Audi offers many of the engines with the S tronic. 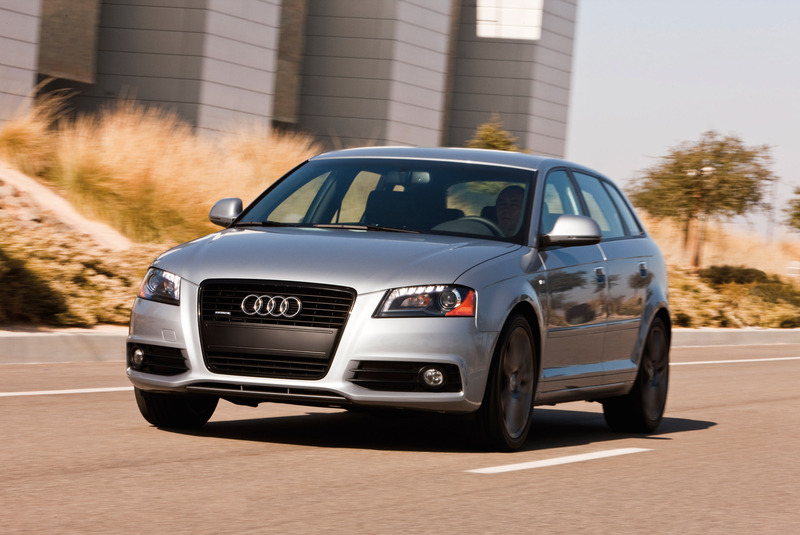 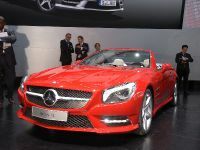 In addition, depending on engine version, the dual-clutch transmission has six or seven speeds. 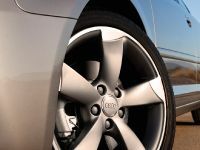 At last, the seven-speed version uses dry clutches. 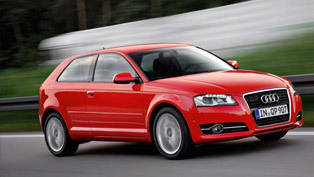 The chassis of the new 2012 Audi A3 expresses the sporty character of the car and yet supreme safety and a high level of comfort. 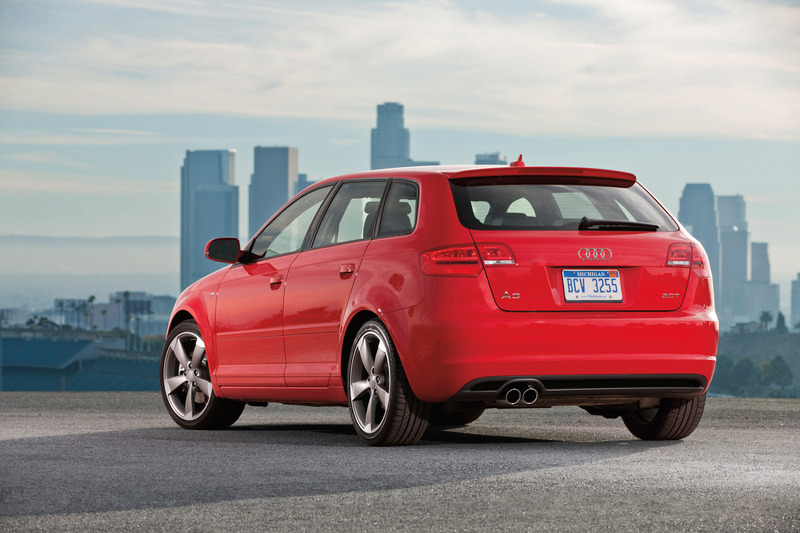 It includes four-link rear suspension, which handles longitudinal and transverse forces independently. 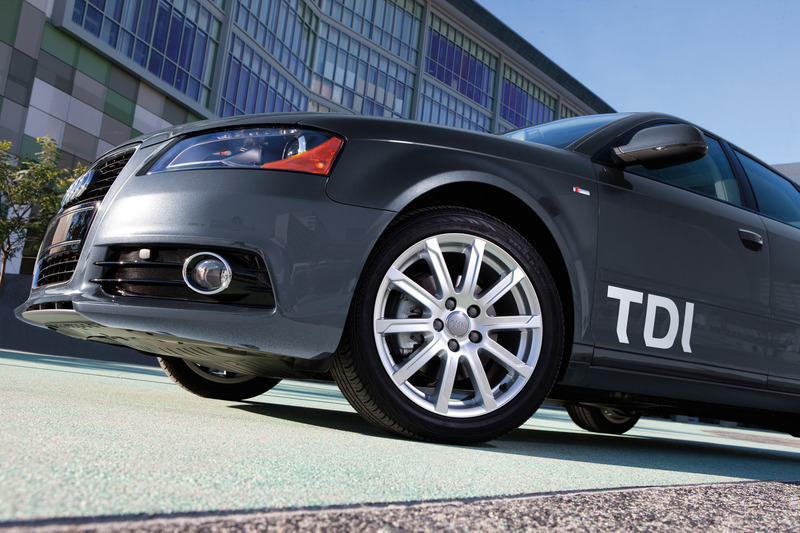 In front-wheel drive models, there is featured electronic stabilization program (ESP), which integrates an electronic differential lock. 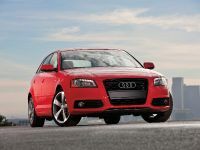 A conventional sport suspension and the taut S line sport suspension from quattro GmbH are also available. 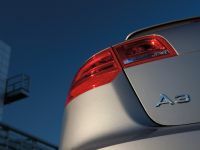 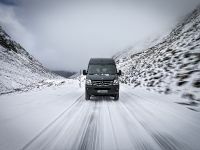 An extensive range of high-end options include the adaptive light dynamic cornering light system for the xenon plus headlights, the high-beam assistant and the navigation system plus with MMI operating logic. 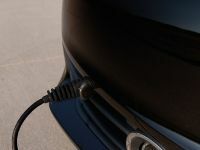 In addition, there is also featured the park assist system. 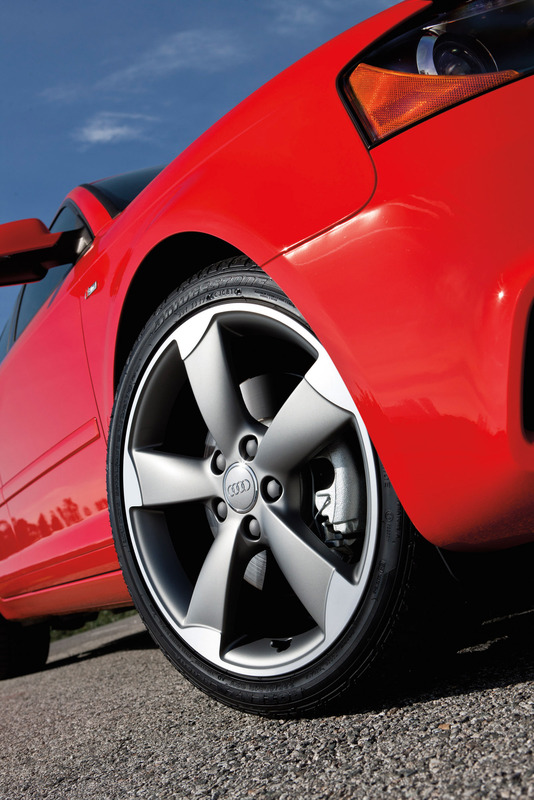 As a student it can be difficult to keep your car on the road, especially with rising costs everywhere. 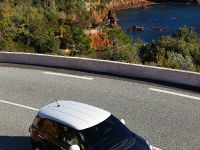 Endsleigh offer university student car insurance that allows you to build a no claims discount in just three months! 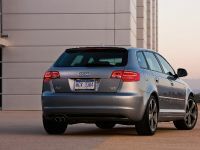 What’s new for the refreshed 2017 Audi A3 Lineup?